This perennially popular anthology holds something for every reader. 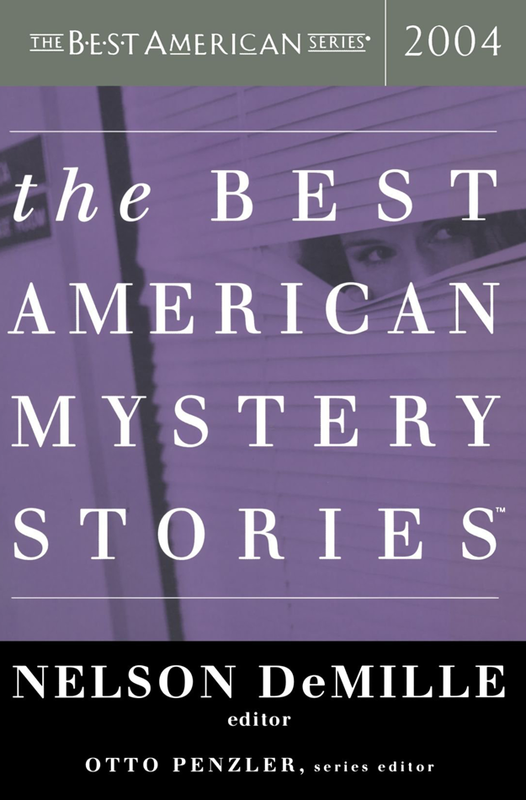 Encompassing all aspects of the genre, "this series can be counted on to showcase the best of mainstream mystery and crime fiction" (Booklist). Stephen King blurs the line between reality and dream. Joyce Carol Oates follows a young girl who preys on her sexual predators. Jeff Abbott enters the high-stakes world of Las Vegas and the trap of a beautiful redhead. Scott Wolven brings boxing and murder to a small town in Vermont. Assembled by best-selling suspense author Nelson DeMille, it promises to be the most thrilling volume yet.